Actress Tatyana Ali as she appeared in King Magazine. 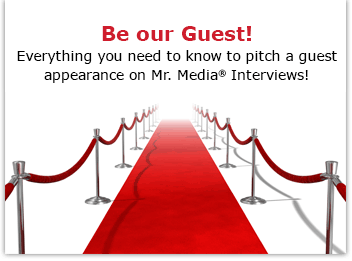 There are some guests on this show that I really want to interview. And then there are those with whom I look forward to conversation but what I’d really like to do is spend 30 minutes just soaking in how good they look. Take a peek at a picture of Tatyana Ali and see if you know what I’m thinking right now! But because it’s likely my wife of 20 years is listening in the next room, let’s get this interview in gear. Tatyana Ali is best known for her role as Ashley Banks on “Fresh Prince of Bel-Air” from 1990-96 in which she played Will Smith younger cousin. She has since moved on from child star to adult actress, appearing with Morgan Freeman and Ashley Judd in Kiss the Girls; D.L. Hughley and Morris Chestnut in The Brothers; as well as performing in Glory Road and Nora’s Hair Salon II. She also has a career as a singer going back to her 1998 debut album, Kiss the Sky. She opened on tour for both the Backstreet Boys and N Sync. More recently, Tatyana has recorded a new album, The Light, for release this year and she will appear in a new movie, Mother and Child, starring Samuel L. Jackson and Naomi Watts. All that, and she’s also guest hosting at Acme Comedy Theatre in Los Angeles this Saturday night, March 21. Stick around and I’ll tell you how to order tickets. But enough of me talking about Tatyana—time to hear from her. The Fresh Prince of Bel-Air, The: Seasons 1-6 (DVD 6 Pack). Order yours now by clicking on the DVDs above! 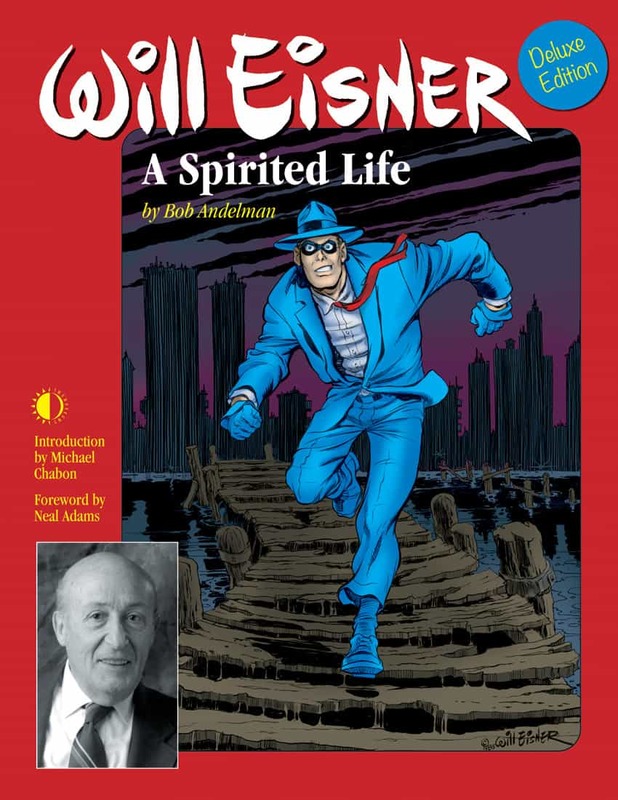 Order ‘Will Eisner: A Spirited Life’ (2nd Edition) by Bob Andelman, available from Amazon.com by clicking on the book cover above!